A Two Judge Bench of the Supreme Court in Atul Tripathi Vs. State of UP [Crl. Appeal 1516/2014] on Tuesday issued the following Guidelines regarding the suspension of Sentence during the pendency of Criminal Appeal. a. The appellate court, if inclined to consider the release of a convict sentenced to punishment for death or imprisonment for life or for a period of ten years or more, shall first give an opportunity to the public prosecutor to show cause in writing against such release. b. On such opportunity being given, the State is required to file its objections, if any, in writing. c. In case the public prosecutor does not file the objections in writing, the appellate court shall, in its order, specify that no objection had been filed despite the opportunity granted by the court. d. The court shall judiciously consider all the relevant factors whether specified in the objections or not, like gravity of offence, nature of the crime, age, criminal antecedents of the convict, impact on public confidence in court, etc. before passing an order for release. “It may be seen that there is a marked difference between the procedure for consideration of bail under Section 439, which is pre conviction stage and Section 389 Cr.PC, which is post conviction stage. 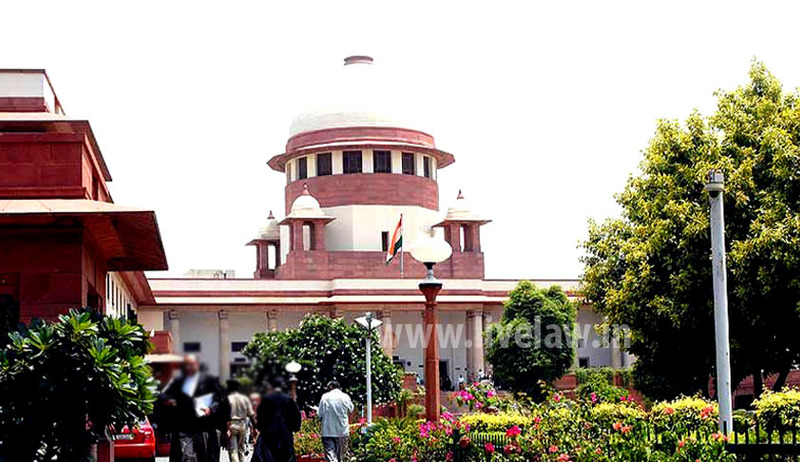 In case of Section 439, the Code provides that only notice to the public prosecutor unless impractical be given before granting bail to a person who is accused of an offence which is triable exclusively by the Court of Sessions or where the punishment for the offence is imprisonment for life; whereas in the case of post conviction bail under Section 389 Cr.PC, where the conviction in respect of a serious offence having punishment with death or life imprisonment or imprisonment for a term not less than ten years, it is mandatory that the appellate court gives an opportunity to the public prosecutor for showing cause in writing against such release. provision is introduced only to ensure that the court is apprised of all the relevant factors so that the court may consider whether it is an appropriate case for release having regard to the manner in which the crime is committed, gravity of the offence, age, criminal antecedents of the convict, impact on public confidence in the justice delivery system, etc.